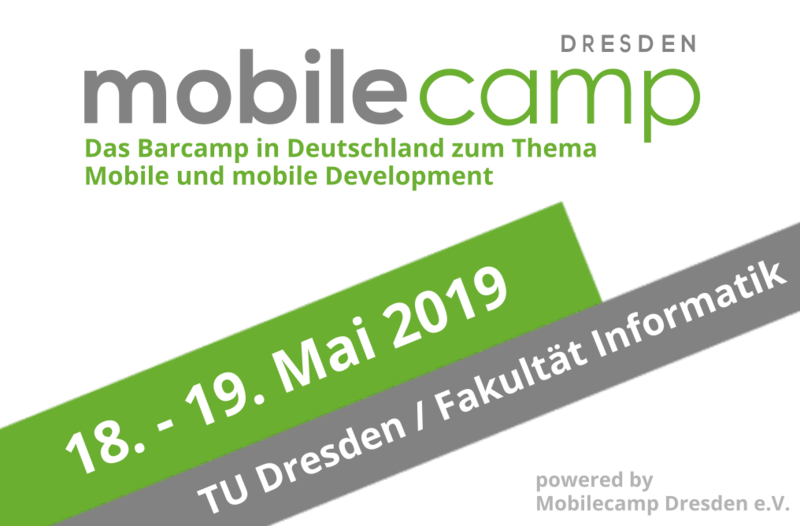 Are you ready for MobileCamp 2019 in Dresden? My company, SharpMind, is sponsoring this event, as we have done every year for the last 10 years. If you haven’t yet reserved your ticket please go directly to https://mobilecamp.de and do it now! This event is a great opportunity to catch up on the latest developments in mobile technology and keep abreast of innovations and challenges in the mobile ecosystem. Not only that, but Dresden is a very cool city to visit ? MobileCamp is the best Barcamp in Germany! 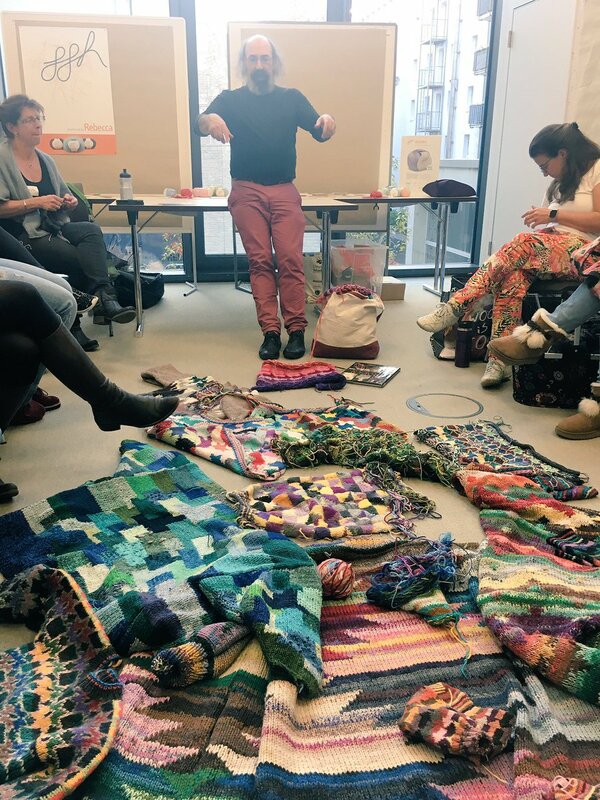 Great location, terrific orga team, great food, important topics, fantastic sessions, lively discussions, knowledgeable attendees, fun party on Saturday night. What more could you ask for? Join us this year in Dresden and learn a lot about the current and future state of the mobile world. If you see us, make sure to introduce yourself. And we’ll have Droids for sale (of course).